Messner, K. (2012). Capture the Flag. New York, NY: Scholastic. Genre: Middle grade private eye-style mystery. Book Summary: Anna is the daughter of a Vermont senator, José the son of an art historian, and Henry the nephew of a huge art collector. What brought them all together was a gala for the restoration of the flag that inspired the Star Spangled Banner (I’ve seen it at the National Museum of American History… it’s… an old flag). A flag which was stolen. And since the three plucky kids are holed up in a DC airport (National? Dulles?) snowed in (I suppose that’s plausible for DC, but improbably) and stuck there, they take it upon themselves to find the missing flag. Impressions: This one, for me, suffered from too many coincidences. BOTH the people running for president were from Vermont? All the kids were headed back to Vermont? (WHY Vermont?!) And their moms/aunts were all part of this secret art protection society (which I could never figure out what that had to do with the plot). There was a “bad” guy that turned out to be a maguffin, but I called the real culprit fairly early on, so there wasn’t any real mystery to this mystery. I’m guessing kids would like it (who doesn’t like kids outsmarting adults?) and I did like that Anna was the character that pushed the plot forward, but overall, it just fell flat for me. There are much better art mysteries, or middle grade mysteries, out there. Review: The Kirkus staff really liked the book, calling it “gripping” and “a sparkling start for a promising new series”. They did admit that the ways in which the kids accessed the inner workings of an airport was “improbable” but noted that this probably wouldn’t bother the target audience. Staff. (2012). 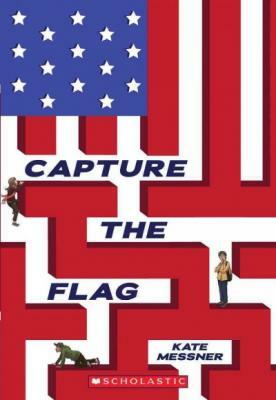 Capture the flag. Kirkus Reviews. 80 (11). Retrieved from: https://www.kirkusreviews.com/book-reviews/kate-messner/capture-flag/. 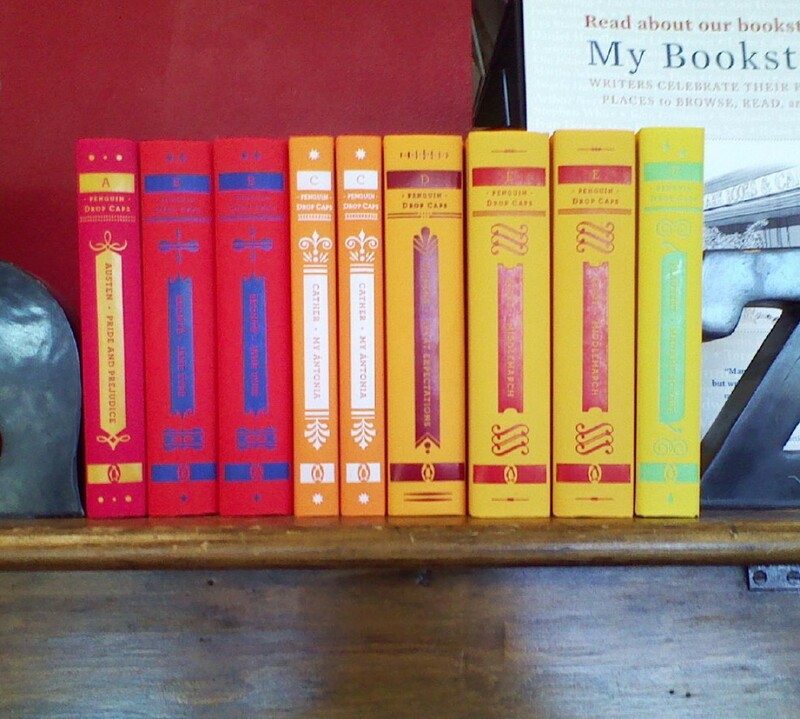 Library Uses: This one would be good on a library display of mystery books or books about U. S. artifacts or art. Framed by James Ponti – This is the most similar: set in Washinton, D.C. and involving an art theft. Except this one was a lot less predictable — even though there were clues throughout — and a lot more enjoyable — it was definitely action-packed! — to read. The Greenglass House by Kate Milford — This one has a slight paranormal element, but mostly it’s just a mystery of figuring out who the different travelers are, and their connection to the Greenglass House and why each traveler suddenly appeared at the house on Christmas Eve. Three Times Lucky by Sheila Turnage — A delightful, quirky Southern mystery as Mo, the main character, tries to clear her best friend’s name when he discovers a dead body. It’s got fantastic characters, a lot of charm and drama, and a great mystery to solve (and the kids do solve it!) in addition.